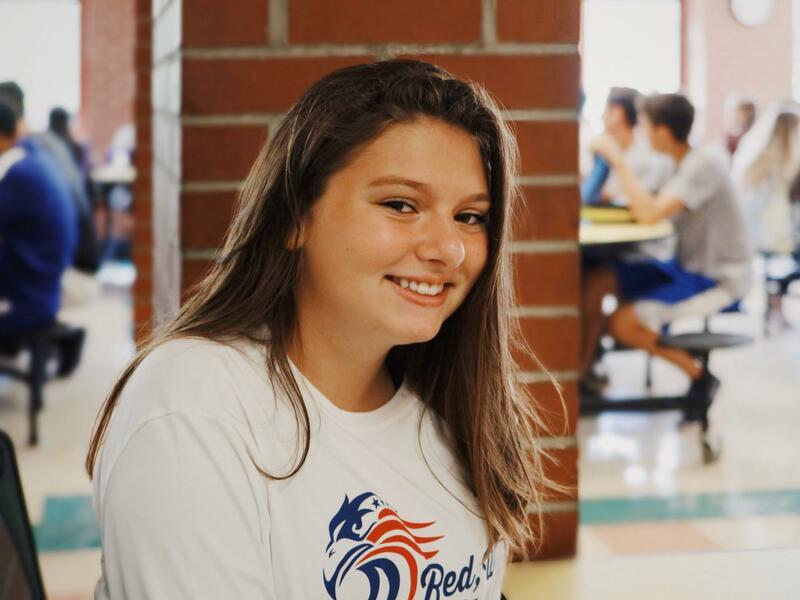 Julia Wonsettler, a sophomore, redefines the meaning of “introverted”. “I feel like a lot of people don’t validate what I can add to a discussion. When more outgoing people talk, they’re listened to more, because people are used to hearing their voice. But when someone, who doesn’t talk a lot all the time, has something to say, people don’t really take it seriously because they don’t know who it’s coming from. People think I’m shy, and I am shy around people that I don’t know, but in reality, if you talk to people that I’ve known for a long time, they know that I’m outgoing, and that I have a lot of opinions. People sometimes just ignore me, or they just forget that I’m there, but I’m very observant of other people.